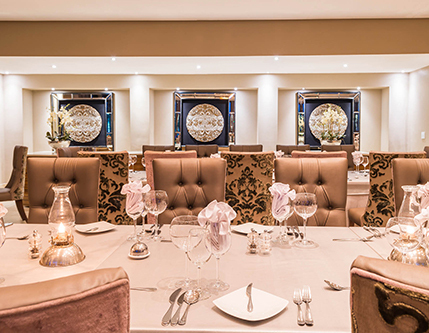 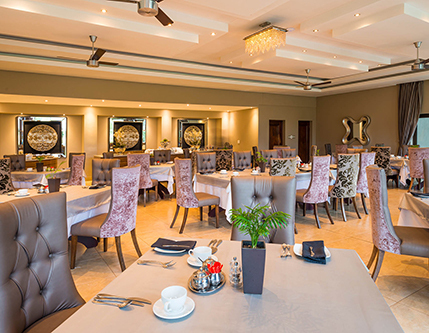 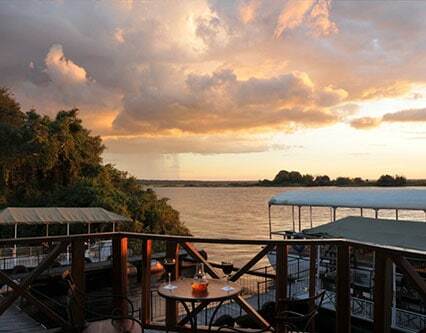 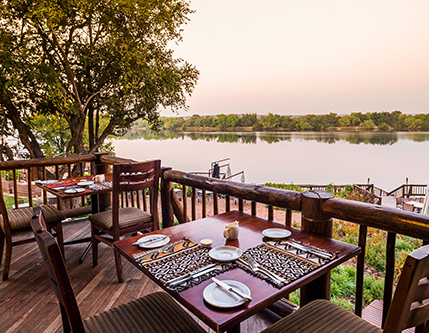 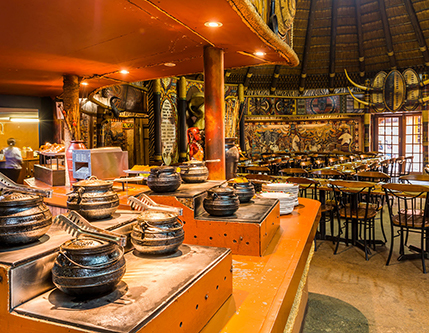 Dining at any of our hotels & lodges is such a pleasurable experience, where good food, attentive service and beautiful locations are all part of the mix. 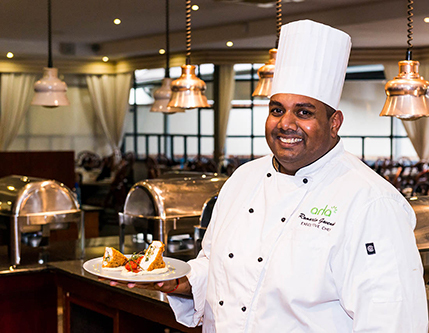 Our restaurants serve world-class dishes, using only the freshest ingredients and local produce, beautifully prepared by our experienced chefs.  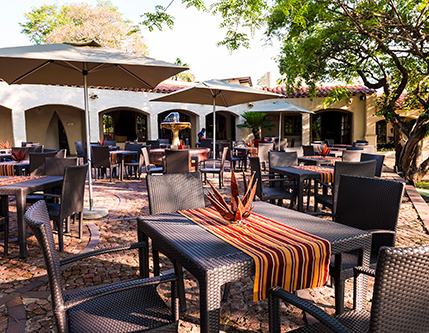 Make your dining experience another aha Moment! 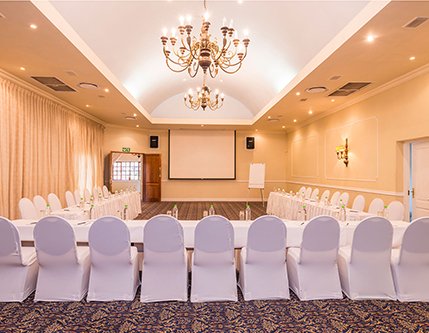 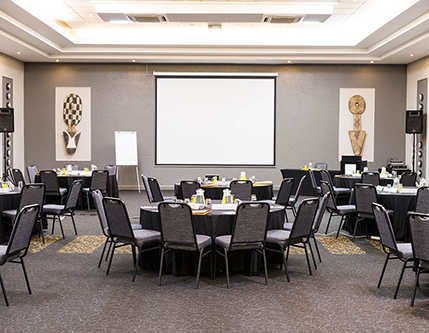 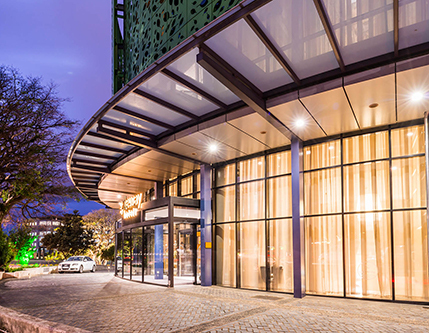 aha Hotels & lodges offer ideal venues to host executive conferences, board meetings, banquets, exhibitions, product launches and team building seminars in a selection of unique settings such as authentic cultural amphitheatres and boardrooms, as well as bush and city conferencing. 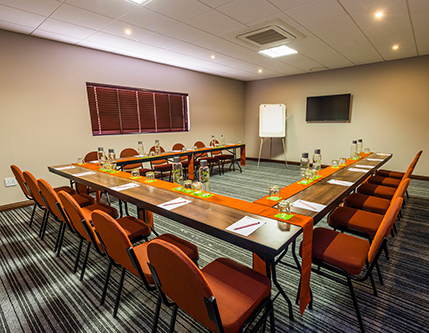 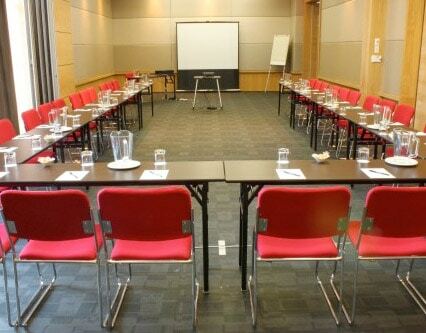 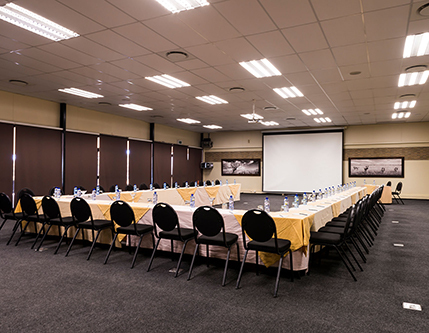 Our conference facilities cater for small, intimate board meetings and functions or larger groups of up to 800 delegates. 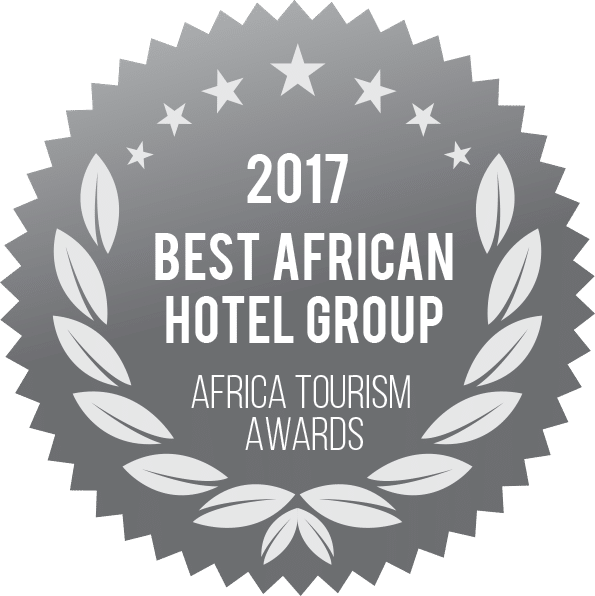 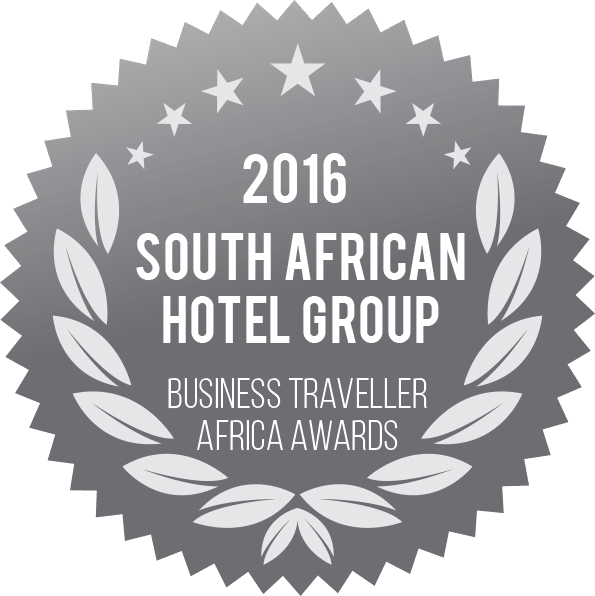 Our dedicated teams aim to please and ensure that delegates leave with a life-long impression of why South Africa truly is a rainbow nation. 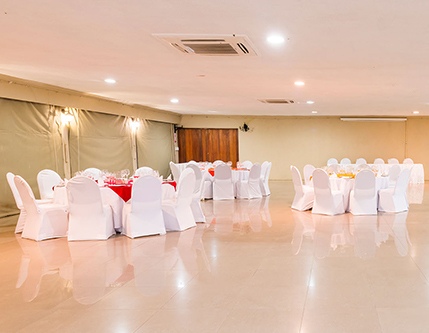 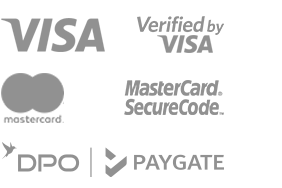 We offer couples unique and romantic wedding venues for both ceremonies and receptions, or receptions only, at perfect locations that will make lasting memories. 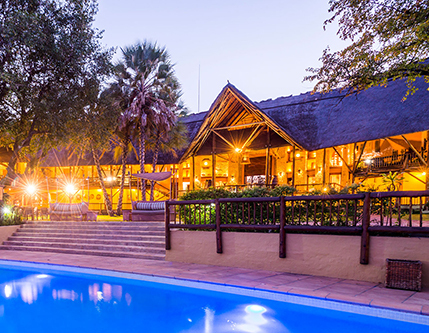 Wedding accommodation is available for the bride and groom as well as the guests that wish to stay over and enjoy the full ahaWeddings experience. 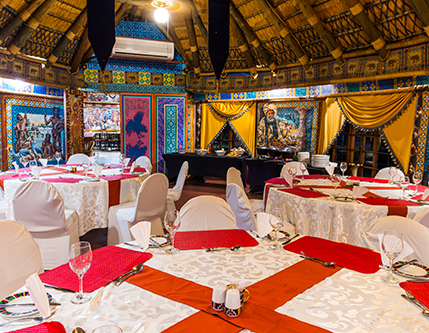 Entrust your dreams with our highly skilled staff and allow us to take care of this most precious day, from the menu planning, wine selection, theming, flower arranging and entertainment. 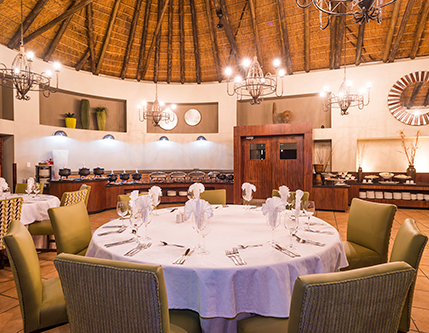 We promise to exceed your expectations and create another ahaMoment. 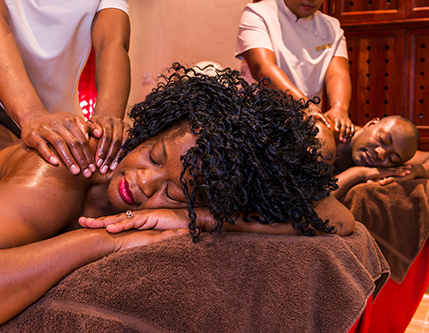 Each spa has its own unique atmosphere designed to promote wellness and to relax and energise guests after a long, busy day. 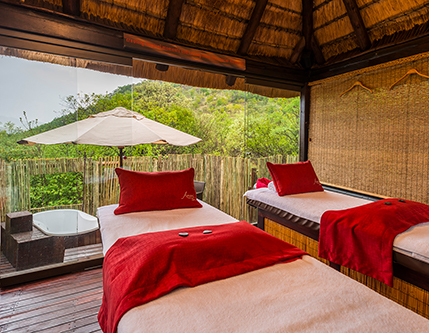 Our range of signature treatments combines the elements and spirit of Africa to bring you an holistic ahaMoment! 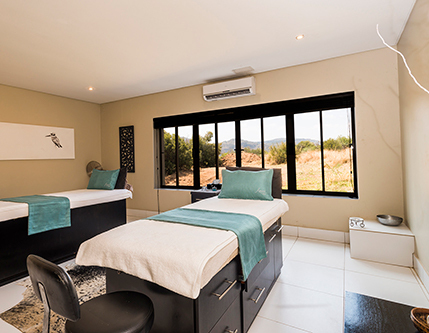 In these sanctuaries of peace and pampering, we tempt you to come and indulge in the range of services and treatments available. 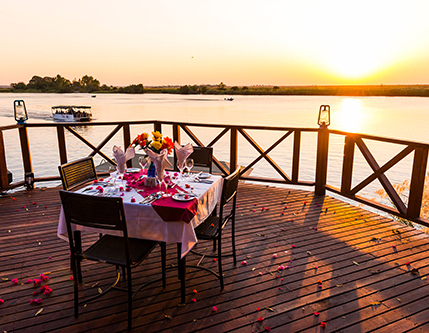 Wake up in the true splendour of world-renowned national parks in South Africa, Zimbabwe, Botswana, Kenya and Uganda, and start your day amidst nature. 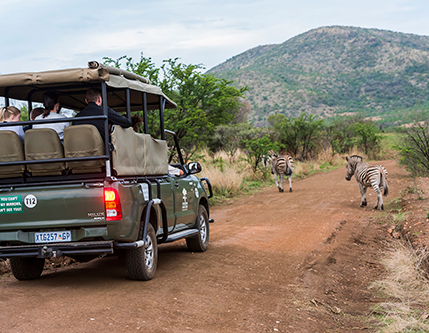 All our game drives are led by experienced and highly trained rangers who have a vast knowledge of both the fauna and flora in the area. 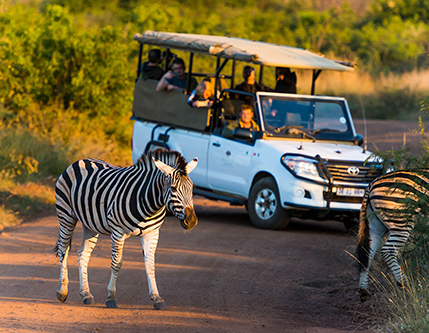 The great variety of habitats, from forests and rocky hills to open grassland and dams, throughout our game reserves, plays host to a magnificent diversity of bird species and wildlife. 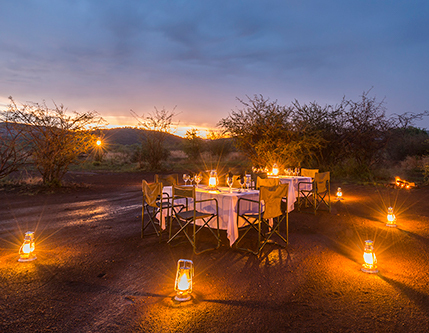 Guests have the opportunity to enjoy early morning as well as evening game drives at all ahaLodges, where the chances of spotting the Big Five are high. 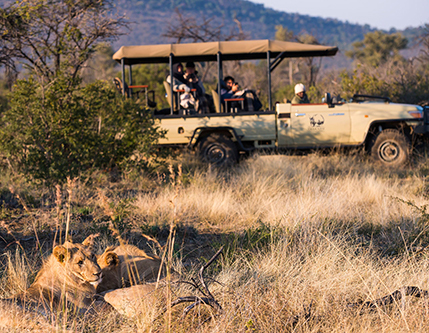 Both morning and evening game drives offer completely different safari experiences, opportunities and sightings.